Tips:Dry clean only.Hang to dry. Noted:Please refer to the size chart image on the left before place an order. Custom made is available.We will send you an email to confirm the size info after you place order in 24 hours,please reply in time. 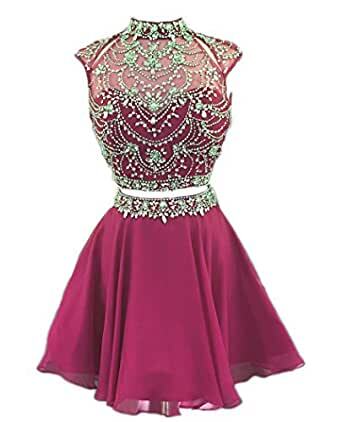 Welcome to our shop QiJunGe , we are oneline shop retailing prom dresses,evening dresses,homecoming dresses,bridesmaid dresses and cocktail gowns. 9.The date you need the dress_____. Any question about size, delivery and after-service, Please feel free to contact us, we will respond you within 24 hours.